Our rebuild is going along great with a new Filson display wall in place, repainted floor and new racks for the other brands! BUTwe still need to clear out some more stuff. We will continue our construction SALE. NO CODE! 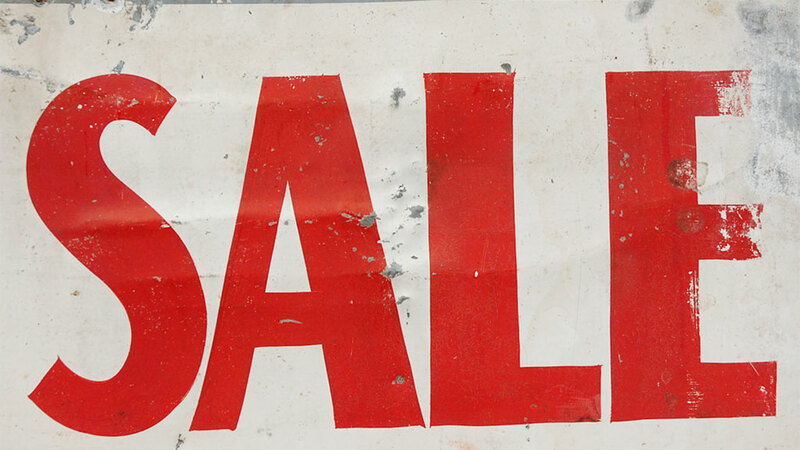 ACTUAL SALE PRICES HAVE BEEN DROPPED BY 40%. Remember the store in Lund is open as usual!